The Digital Disruption Sessions are taking place in the context the Delphi Economic Forum. give participants the opportunity to attend cutting edge speeches, meet and interact with international speakers, local C-level suite and Key Opinion Formers. *Participation is free but seats are limited. 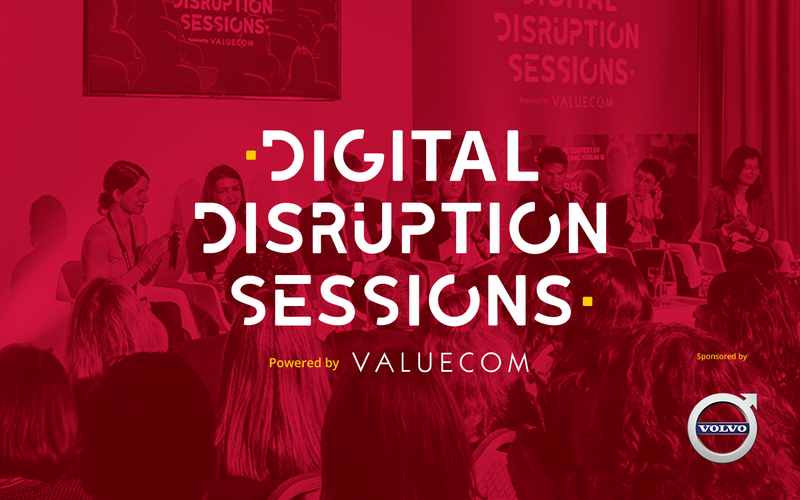 This registration is valid exclusively for the Digital Disruption Sessions II. It does NOT give you access to the Delphi Economic Forum IV.